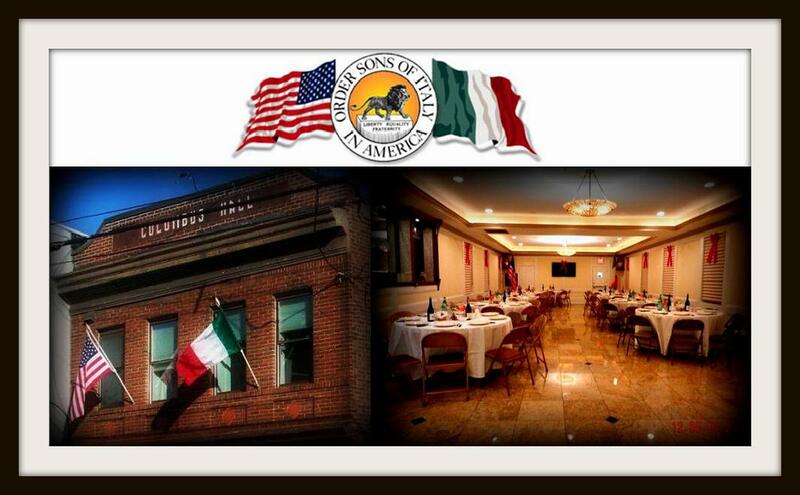 Columbus Lodge #692 Order of Sons of Italy in America. All rights reserved. The material on this site may not be reproduced, distributed, transmitted, or otherwise used, except with the prior written permission of the "Columbus Lodge #692, Order of Sons of Italy in America".